My MP had a rather spectacular failure many months ago. I was on the verge of selling my M4 (in fact I was packing it up) and took a photo of my child with my MP… except the shutter didn’t fire at 1/30 (it actually required a complete overhaul–there were a lot more problems that were more subtle). I didn’t feel like I could afford getting it fixed by the Leica tech I prefer (Sherry Kräuter, Golden Touch) at the time, so I sat on it and kept the M4. Long story short, it’s back in my hands and just beautiful. 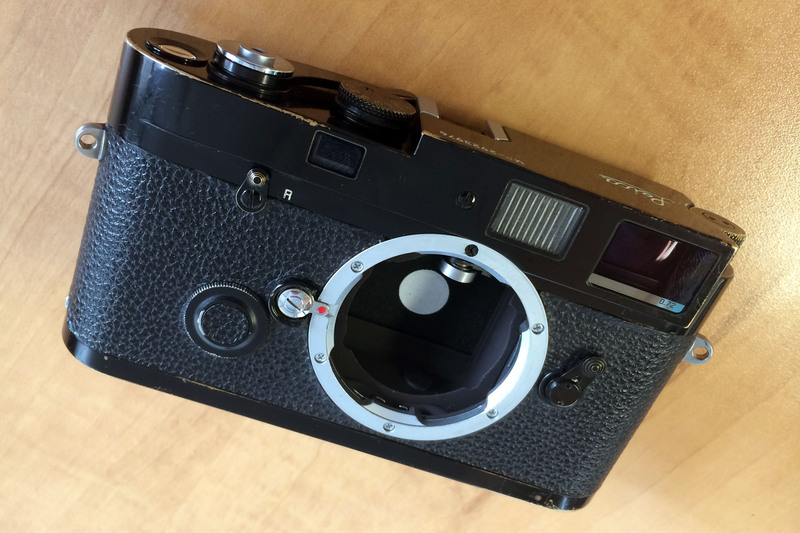 I will say from my experience owning an MP and a couple of M4s over the years that the M4 is a more solid camera (and takes bumps better), so consider that if you’re looking to get into Leica M photography. Bonus: when Sherry returns your camera, the itemized invoice has one or more items followed by one or more explanation points that I feel I must be a finger pointed at me for something I did to the camera. And she’s probably correct.